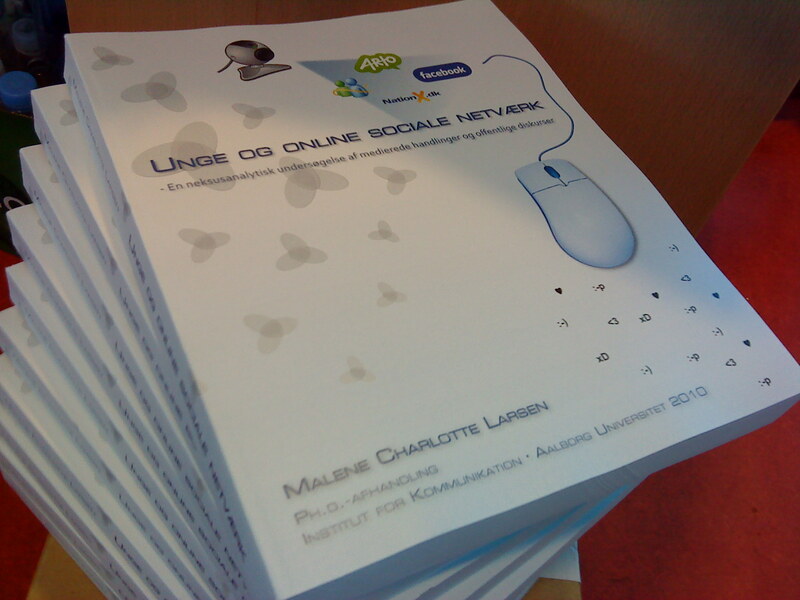 Posted by Malene Charlotte Larsen in Academic, Dissertation, Research. When I first started writing my PhD dissertation I used Endnote to manage citations and references. Half way through the period I switched to RefWorks, which I liked because of the possibility to store all of my references online. Then a few weeks ago some colleagues of mine pointed me towards Zotero, which is now my favourite tool for creating in-text-citations. Zotero is actually an open source Firefox extension so I have all my research sources stored in the web browser itself. The Word plug-in is really easy to use and I haven’t encountered any problems importing all my references. Learn more about Zotero here. Btw, if you wonder what I am up to at the moment and why I am an awfully unstable blogger, I can tell you that all I am doing is writing my dissertation. It is going okay and I enjoy having the time to be absorbed into the project.